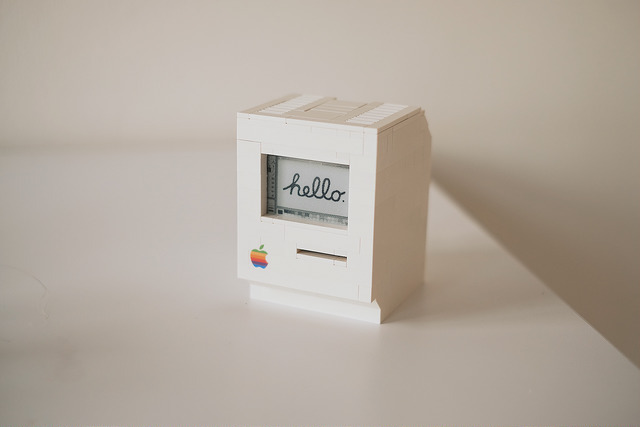 A Wi-Fi enabled 1990 Macintosh Classic built with LEGO, powered by a Raspberry Pi Zero running docker and a 2.7″ e-paper display by EmbeddedArtists. [WayBack] Play Games using Mac OS 7 on a Raspberry Pi #piday #raspberrypi @Raspberry_Pi « Adafruit Industries – Makers, hackers, artists, designers and engineers! 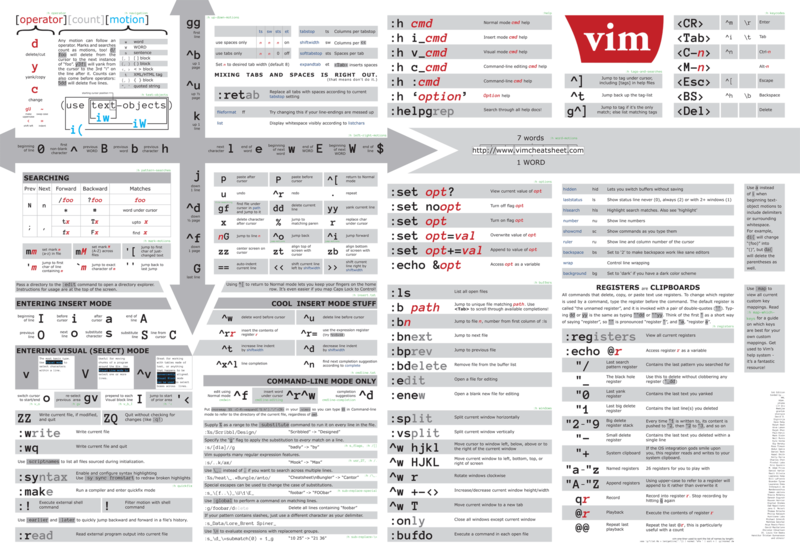 This entry was posted on 2018/07/06 at 12:00	and is filed under Apple, Classic Macintosh, Development, Hardware Development, History, Macintosh SE/30, Power User, Raspberry Pi. You can follow any responses to this entry through the RSS 2.0 feed. You can leave a response, or trackback from your own site.